That’s according to an analysis by the Financial Times, which did a deep dive on the company’s finances and found that its average monthly cash burn — the rate at which outgoings outstrip revenue — is $68 million since it went public in 2017. That’s the theory, at least. 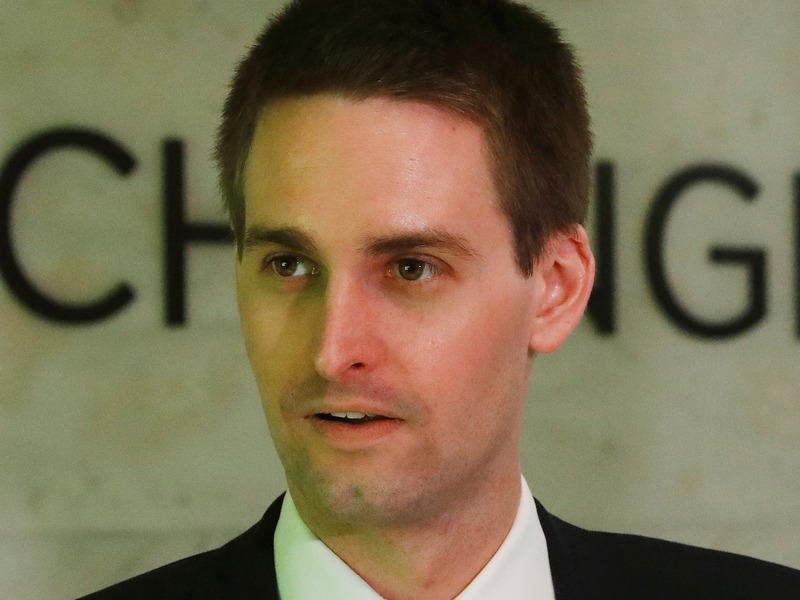 The FT relies on an assumption that nothing will change at Snapchat to increase its revenues. It is relatively easy for tech companies to bolt on new streams of revenue, like fees or advertising. However, in the long-term, the richness and delight of the user experience tends to be more valuable than short-term cashflow. “We believe 2019 remains a pivotal year for the company as it launches its rebuilt Android app globally, as its self-serve ad platform gains scale, and as the organization stabilizes after multiple executive departures,” investment bank JMP Group said in a note to clients earlier this month.